According to legend, whoever possesses Destiny’s Spear will rule the world! Crusading armies throughout history have wielded it victoriously in battle. Attila the Hun was undefeated with it in his arms and Charlemagne carried it through 47 successful battles but died once he dropped it. Napoleon sought it but never found it. Adolf Hitler stole it. 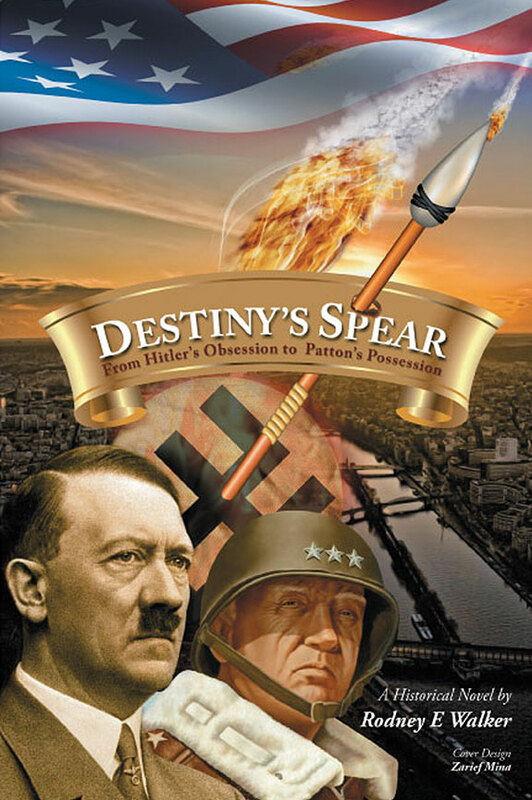 Destiny’s Spear is the Roman weapon used in the crucifixion of Jesus Christ. 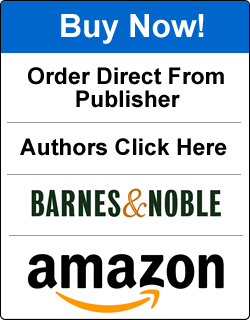 This powerful historical read chronicles the lives of Hitler and his nemesis, General George Patton, in their desperate pursuit of the relic. Both warriors lived out their own mystic convictions about the legendary power behind the spear, or “Longinus,” as their lives crossed during dangerous times of combat and conquest, and onto spiritual paths of prophetic malevolence. Perhaps reading this stunning book will change your destiny as well. Rodney E. Walker teaches political science and world history in Virginia Beach, Virginia. This is his first novel.